Potsdam hat mit dem Museum Barberini ein neues Kunstmuseum erhalten. Die Ausstellungsthemen reichen von den Alten Meistern bis zur zeitgenössischen Kunst. Ein Schwerpunkt liegt auf dem Impressionismus. Ausgehend von den Werken der Sammlung des Stifters und Mäzens Hasso Plattner präsentiert das Museum Barberini drei wechselnde Ausstellungen pro Jahr mit Leihgaben aus internationalen Museen und Privatsammlungen. Wissenschaftliche Symposien mit internationalen Kuratoren und Wissenschaftlern bereiten die Ausstellungen vor. Parallel dazu stellen Kunstgeschichten in wechselnden Präsentationen markante Werke in neue Kontexte und schärfen so den Blick auf die Kunst. With the Museum Barberini a new cultural attraction came to Potsdam. 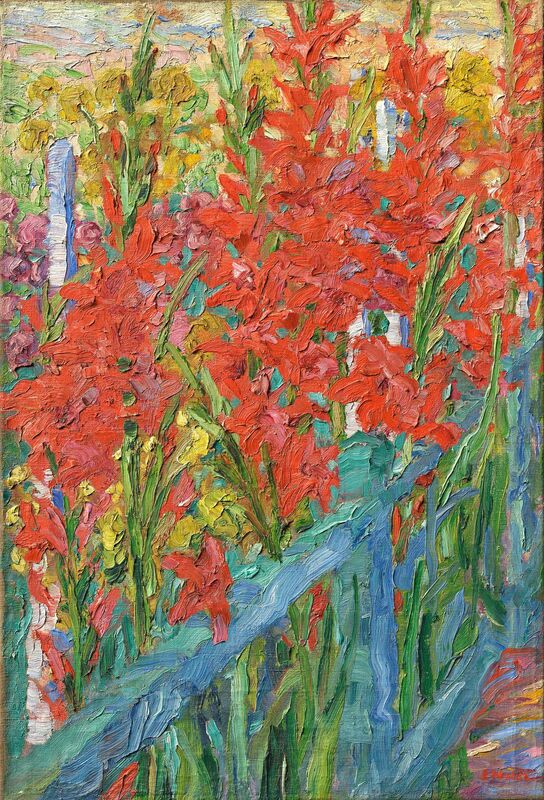 Exhibitions range from the Old Masters to contemporary art with a focus on impressionism. 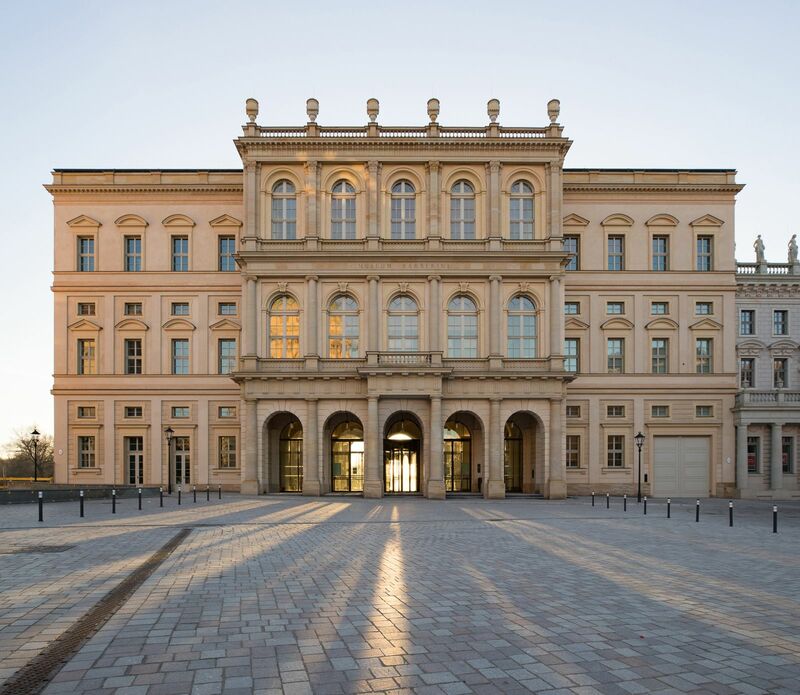 Based on works from the collection of Hasso Plattner, the museum’s founder and patron, the Museum Barberini presents three temporary exhibitions each year with major loans from international private collections and museums. 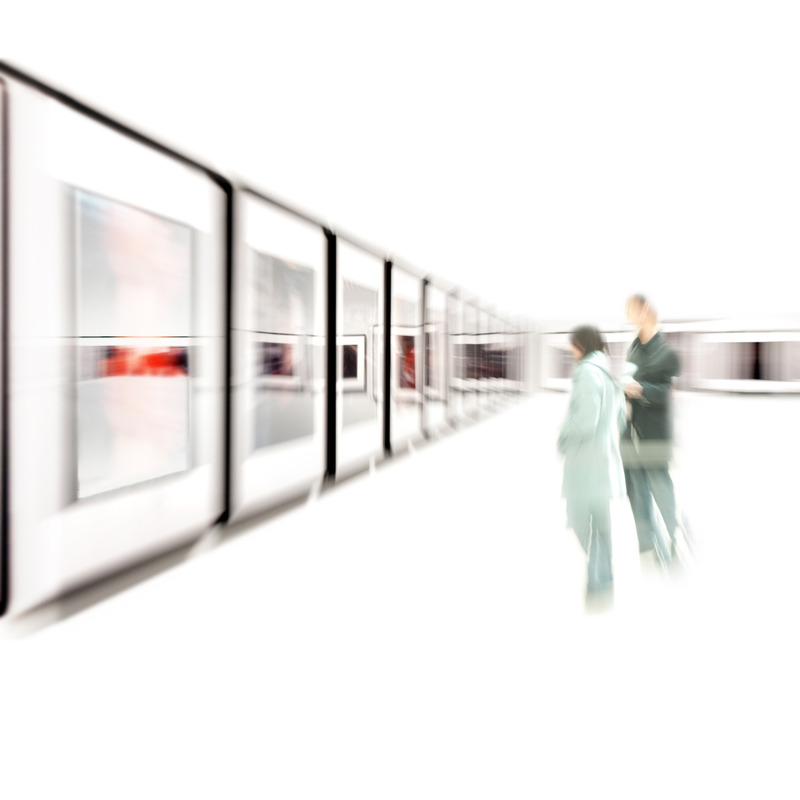 The exhibitions are prepared at academic conferences with international curators and researchers. In addition, Art Stories as rotating presentations place prominent works in a new context and increase awareness of original artworks. Barberini Digital also ties into this. This virtual experience provides additional context and new aspects of the artworks and engages virtually with the original artwork. The Museum Barberini in the reconstructed palace is located in the historic center of Potsdam on the square Alte Markt near the Stadtschloss (City Palace) where the Brandenburg Parliament meets. The building’s courtyard opens onto Alte Fahrt with access to the Havelterrassen and a view of the Freundschaftsinsel on the opposite bank.